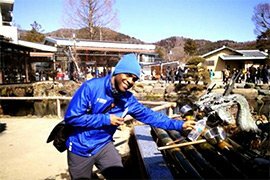 Unforgettable tour in Japan | Tokyo Travel Assist. Enjoy the local experiences! Tours are easily customizable upon your request. We are eager to meet your preferences and goals for your trip. 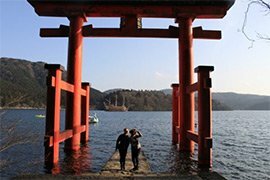 All the tours are 100% private for you or your group visiting Japan. Feel like you are visiting a friend living in Japan. We put ourselves in your shoes and think how to make your stay a pleasant journey. We do our best to give you a memorable stay in Japan. On all our tours, transportation is fully covered by us. A group of three or four can enjoy our excellent cost-effectiveness as all the costs are fixed before you go. This is our transparent billing. We are happy to provide you with suggestions on accommodation, transportation, and places to eat to make your stay more pleasant. Feel free to ask us anything, we are here to help you. 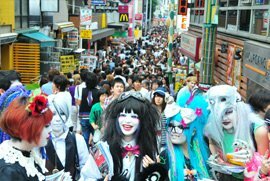 We are here to help you to make the most of your visit to Japan. 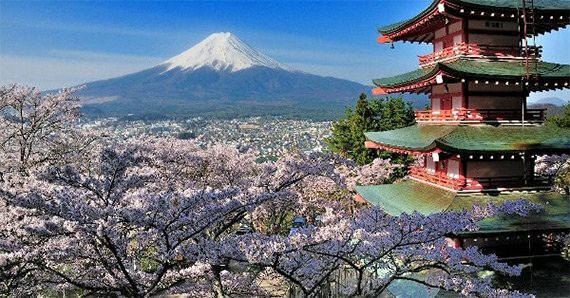 Japanese spring season and cherry blossoms is one the most popular tourist season in Japan. Getting to see all the sightseeings in tourist-packed locations can be a hassle. Finding the right address, busy trains and the language-barrier… That is why we started Tokyo Travel Assist. 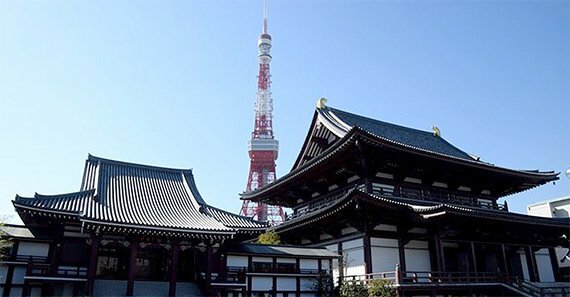 Our private-guided tours will guarantee your satisfaction on your trip in Japan. Golden aged couple, family with kids are highly welcome! 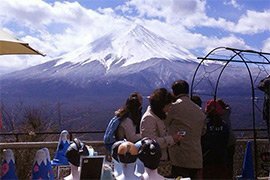 Mount Fuji & Hakone Spring Tour is one of the most popular tours by our visitors, and most definitely, you will be satisfied with all the spots and landscape of Japanese great nature of mountains, trees and lakes. 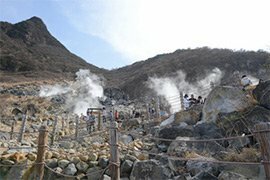 The tour contains Mt, Fuji, five lakes, hidden spot for Fuji, Oshino hakkai(natural fountain from the Fuji), Ohwakudani (volcanic valley), Hakone. This is a private car tour that allows us to see more places in one day. Seeing as many places using public transportation is almost impossible. 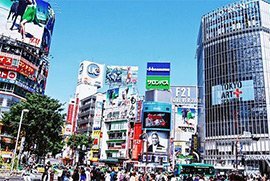 The visitors who are not familiar with Tokyo’s public transportation or have aged person with you or small children, this is the best way to see all major attractions in Tokyo in one day. 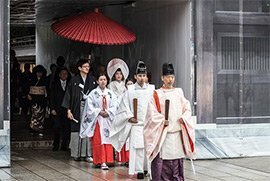 We started this project to support and assist visitors traveling to Tokyo and Japan. We want to help the travelers with planning, arranging, navigating or anything else that is part of your travel plan. According to your travel needs and desire, we can consult your tour plan with plenty of mutual communication before your arrival.